The Saitama Railway Museum is a complex establishment located in Saitama City. It features a wide variety of historic and modern style trains which were actively used on the railways across Japan. 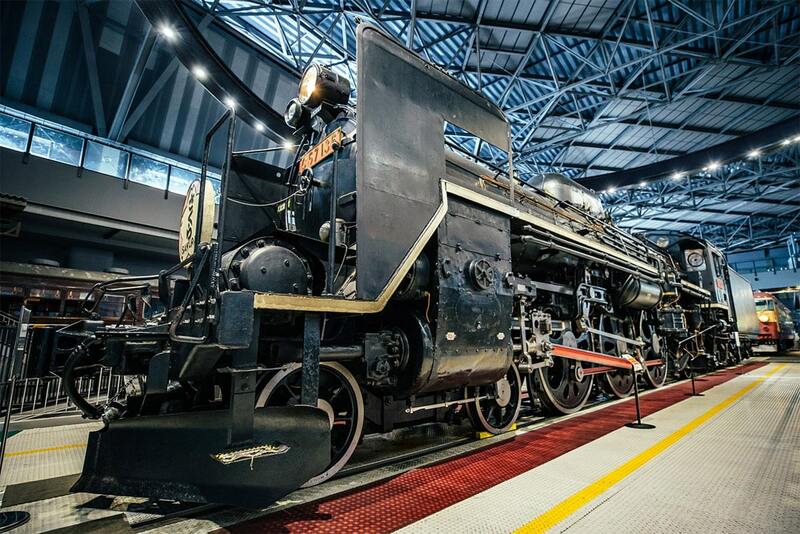 The Saitama Railway Museum was first opened in 2007, it has quickly become one of the nations favourite museums. Children to train lovers a like adore the Saitama Railway Museum, as there is something for everyone here. This museum is also known as ‘The Railway Museum’ and the Omiya Railway Museum. The Museum includes a rooftop garden area, with viewing of the nearby shikansen and the New Shuttle train lines. In addition, there is also a train simulation machine, which is playable for an additional 500JPY. Furthermore, there is a model train track which you or the little ones can play with for 200JPY for a couple minutes. The Saitama Railway Museum is conveniently located juts outside the Tetsudo-Hakubutsukan Station, one stop down the line from Omiya Station – the primary train station in the city of Saitama. It will take 3 minutes from Omiya Station on ‘New Shuttle’ costing only 190JPY one way. 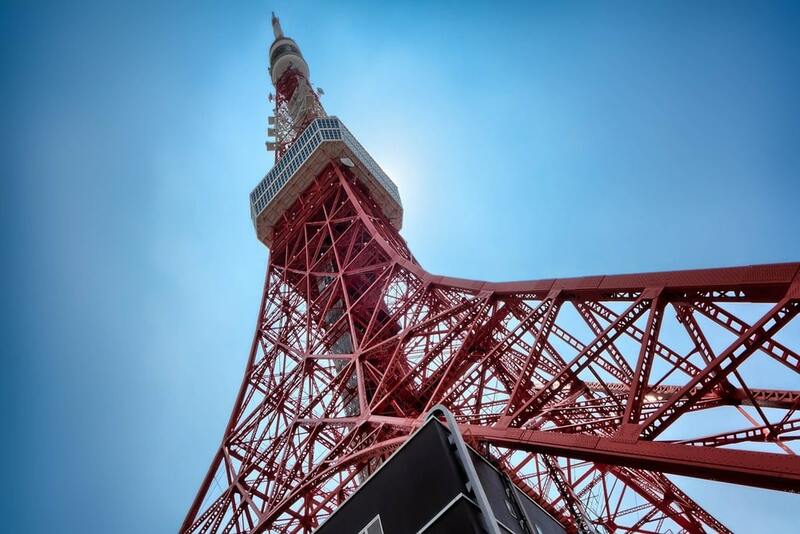 The Tokyo Tower is an iconic landmark located in the heart of the Tokyo Metropolitan area, a must visit for anyone staying in, or near Tokyo.